Realize your dream of a carrying and delivering a healthy baby. Reverse the damage resulting from an illness or injury to your ovaries and uterus with the help of Platelet Rich Plasma for infertility treatments. Develop healthy ova and strengthen the womb with PRP. Repair the ovaries and stimulate them to produce healthy ova or eggs that doctors can harvest for IVF procedures. PRP therapy helps reverse the damage to the ovaries from injuries or illnesses. Restore the normal functioning of the ovaries so they can begin producing hormones and develop and release viable eggs without the need for oral supplements. By injecting the PRP serum into the uterus, doctors can stimulate the formation of a thick lining or endometrium that is essential for the embryo to implant firmly for a successful IVF procedure. Add PRP therapy to the IVF procedure and raise your chances of having a successful pregnancy and delivery. The nominal cost of getting PRP can lower the overall expense of multiple IVF treatments. 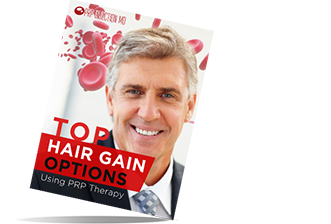 PRP therapy has shown astounding success in helping patients with a wide range of cosmetic and medical problems. Researchers have now discovered the efficacy of Platelet Rich Plasma for infertility issues. If you have been trying unsuccessfully to have a baby, you can talk to your OBGYN about getting PRP injections to help reverse some of the causes of infertility. Many women go through premature menopause because of medical issues such as an illness, stress, or even surgery. Often, medications like chemotherapy that women may have to take for cancer can also cause damage to their reproductive systems. Some women prefer to delay pregnancy to a later time in life. For this reason, they have fewer viable follicles remaining that are robust enough to mature into eggs. Inadequate hormones is another factor that can contribute to infertility at an older age. Platelet Rich Plasma for infertility can repair the damage to the ovaries and uterus in case of younger women. In this way, the treatment can help them become capable of conceiving again. Women have talked about how PRP injections worked to regulate their menstrual cycle. To help raise their chances of giving birth, doctors harvest the single egg released naturally and prepare it for IVF implantation. 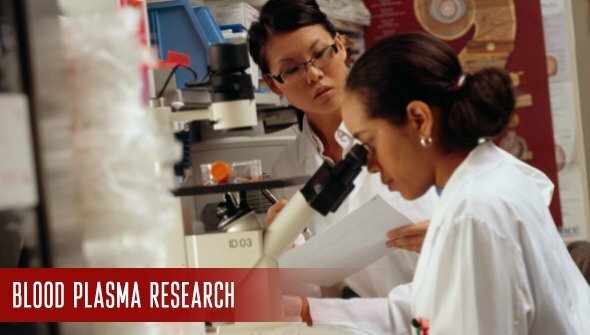 In the case of older women, doctors have now discovered that by injecting the PRP serum into the ovaries, it is possible to stimulate the production of stem cells. PRP can help in improving egg quality after 40 naturally. As a result, any remaining follicles mature into viable eggs. Fertility experts or obstetricians harvest the eggs and use them to develop embryos by way of standard IVF procedures. Later, implanting the embryos into the mother’s uterus can help women have babies. Perhaps, the best positive of using Platelet Rich Plasma for infertility is that women do not need to take hormone replacement therapy as in the case of regular IVF procedures. This factor allows them to avoid the typical downsides of taking synthetic hormones that may have various side effects. And that’s not all. Women who have completed menopause have found that getting PRP therapy can help them deal with the after-effects of menopause. 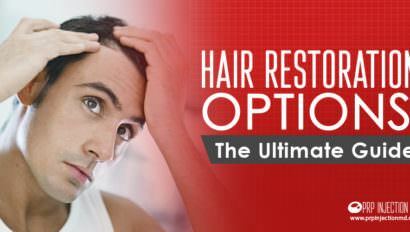 These effects can include thinning hair, hot flashes, nocturnal sweating, and others. Reports of studies conducted on IVF procedures released by the National Center for Biotechnical Information reveal a significant issue that doctors face when implanting embryos. Researchers have found that the lining of the uterus is not strong enough for the implant to hold. To help in the IVF procedures, experts are now using Platelet Rich Plasma for infertility. Ideal candidates for PRP treatments for fertility issues need to be below the age of 40 years. Further, these women must have no other medical issues like obesity, hormone imbalances, and genetic disorders. Doctors also make sure that the uteri of the candidates are otherwise healthy and don’t have any injuries or fibroids. Doctors work out the optimum number and speed of rotations to achieve the desired concentration of the growth factors in the PRP serum. They extract 17.5 ml of blood from the forearm and add 2.5 ml of an anti-clotting agent. Next, they place the blood in a centrifugal device and spin at speeds of 1200 rpm for 12 minutes at 200* g where “g” represents the gravitational force exerted by the spinning. After separating the red blood cells at the bottom and the plasma above, doctors collect the plasma in a separate test tube. They place the plasma back in the centrifugal device and spin again for 7 minutes at 500* g at speeds of 3300 rpm. The resultant plasma contains a concentration of 4 to 5 times more platelets. Doctors use 5 ml of the PRP serum and inject it into the uterine walls. As a result of the PRP treatments, the walls of the uterus reach a thickness of 7 mm to 8 mm. This is the minimum thickness needed for an IVF implant to take root so the mother has a successful pregnancy. In some cases, the uterus may not develop the optimum thickness after the first PRP injection. Accordingly, doctors may perform the Platelet Rich Plasma for infertility procedure for the second time. Doctors believe that the high concentration of cytokines and growth factors in the PRP serum can stimulate the regeneration of the uterine lining. PRP can make the lining strong enough so that it is capable of sustaining the implanted embryo. This is because PRP creates new blood vessels that nourish the lining and build fresh interconnecting tissue. In addition, fertility experts add hormone supplements to support the pregnancy. Thanks to Platelet Rich Plasma for infertility, women were able to carry their babies to full term and have successful deliveries. You are aged less than 50 years. You’ve attained menopause or are in the peri-menopausal stage. 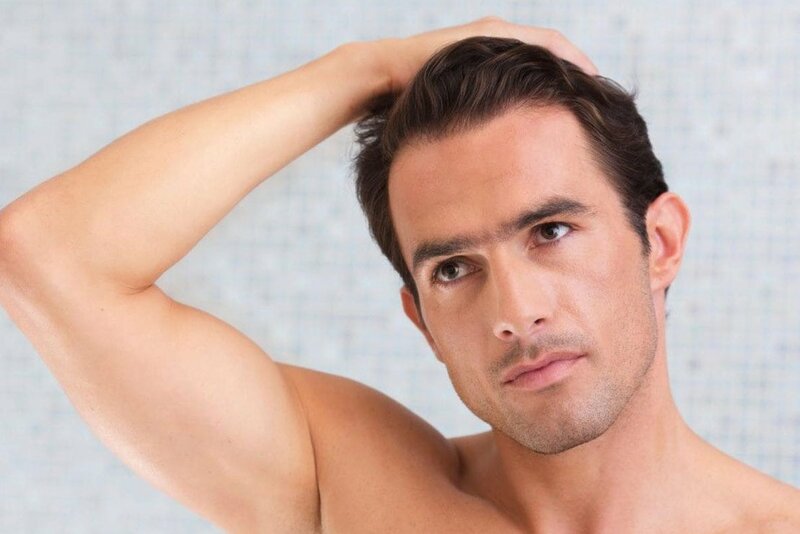 You are either above or below 35 years of age with a low egg reserve and levels of the Anti-Mullerian hormones that assist in the development of follicles. You have premature ovarian failure. If you menstruate regularly, your doctor may choose to perform the PRP ovarian rejuvenation procedure in the early stages of your cycle just before the release of the follicle. However, if you don’t menstruate, the procedure can be performed at any stage. Just as with the Platelet Rich Plasma for IVF Support, doctors prepare the PRP serum. Next, they use a transvaginal ultrasound-guided device to inject the serum into the ovaries to stimulate rejuvenation. To ensure that you sense no discomfort, your OB-GYN may choose to administer Propofol as an anesthetic agent. As a result of the procedure, women can repair their ovaries for the production of healthy eggs. Once the follicle matures, doctors perform IVF retrieval procedures to harvest the egg and prepare it for IVF implantation. They may again use the transvaginal ultrasonic device to extract the egg and reinsert the embryo. The most significant positive of these Platelet Rich Plasma infertility procedures is that you can have babies using your own eggs in place of donor eggs. Further, the procedure is safe with the minimum possibility of infections and side-effects. The only after-effects that researchers have observed include the possibility of pain that may last a day or two and settles with mild pain medication. If the procedure is successful, you can expect to have a more balanced hormone production that results in the development of healthy eggs. With the assistance of your gynecologist, you can have a healthy baby. Are you concerned about the PRP injection cost? You’ll find that these infertility treatments have the potential to give you more effective results. And, are well worth the cost. Although the use of PRP in infertility treatments is still in the infant stages, it may be the answer to many women’s desire to have a healthy baby. A major advantage of using PRP is that it is created from the patient’s own blood. This factor significantly lowers the risk of cancers and adverse reactions like allergies. Most importantly, there is a far lower possibility of getting diseases as may be the case from donor tissues. 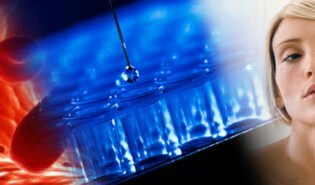 In the studies conducted so far, there has rarely been an incidence of an infection, injury, or illness related to the PRP treatment. Would you like more information about how Platelet Rich Plasma Infertility treatments work? Go ahead and call us at this number: (888)-981-9516. Or, contact us and we’ll get back to you.